There are many factors to becoming a successful agent in the real estate business. While many agents focus on how to get more real estate leads, it’s important to remember the real work begins after lead generation. Your leads will have to be converted to clients who’ll bring you deals. Moreover, the number of real estate deals successfully closed as well as the time it took to close them are other factors that measure the efficiency of an agent. 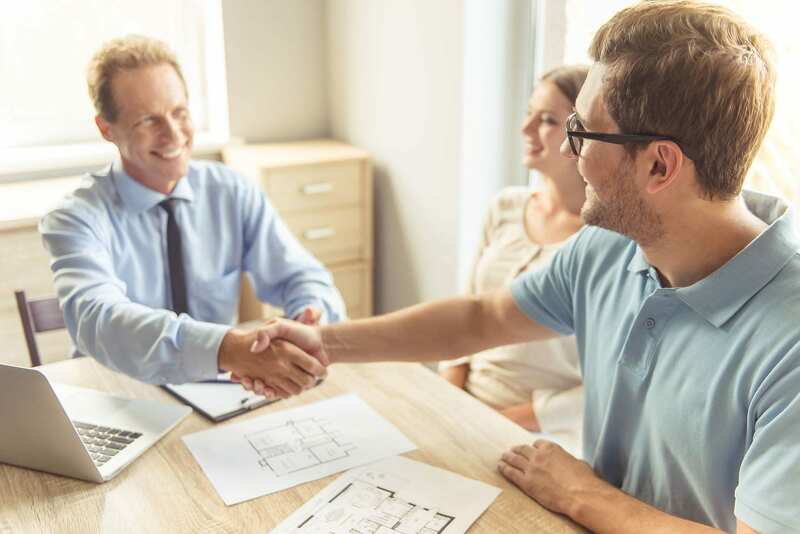 In this blog post, we provide you with some of the most effective tips and strategies to close your deals quickly with real estate clients. As a real estate agent, one of your tasks is to scout for leads who could become your customers. Anybody can be a lead in real estate. If you held a seminar for a large group of people in a conference, then you could consider every single person who attended to be a lead. However, no two real estate leads are alike, meaning not every lead will convert into a customer. 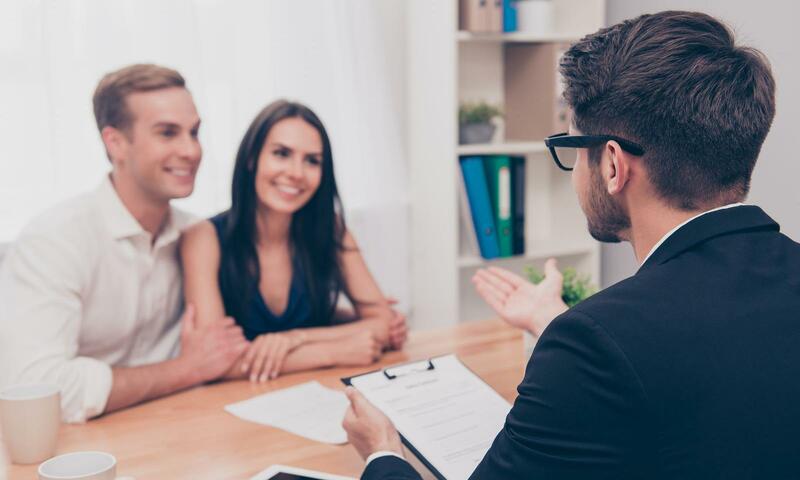 So, one thing that successful real estate agents do is conduct a screening interview to qualify leads in real estate before working with them. During the interview, you’ll come to realize that this person is either a perfect fit for you or is a difficult client who’ll end up being a waste of your time. For example, some leads have unrealistic expectations or they’re not completely sure they want to sell or buy a property. Time is the essence of real estate deals, so it’s best not to waste your time with these leads and move on to look for one who fits your requirements. This will save a lot of time, resulting in more deals being closed! Usually, real estate agents will introduce clients to various houses in different neighborhoods and describe the entire home. They see everything inside-out, move from room to room, and highlight the key selling points that make the house stand out. After that, agents would state the selling price and the clients state their budget, which could be much lower than anticipated, leading to a complete waste of time! A tip for real estate agents is to always ask leads to first state their budget. This allows you to determine which houses are in their budget and which to show them. As a result, this saves you a lot of time and effort and helps you move forward in closing more real estate deals in the future. Another piece of information that is just as important as the clients’ budget is their timeline. When is your client able to buy? The sooner they’re able to make a purchase, the faster you can close the deal. If they’re expressing hesitancy and are continuously pushing back the timeline, then that is a red flag that this lead may be a lost cause. Every single deal is important for your real estate agent career and business. So, only invest your time in real estate deals if clients also express the same amount of eagerness to close as you do. The best real estate agents possess impeccable people skills. They know how to communicate with clients in a clear and concise way and realize that time is important. 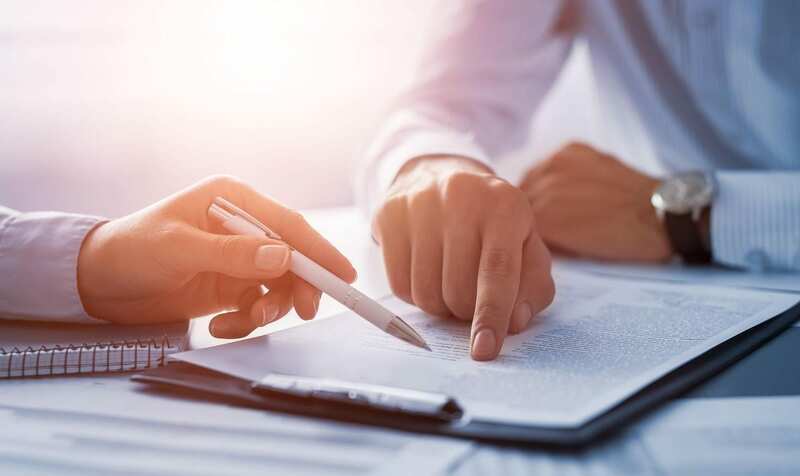 Thus, they don’t waste a second to get to the main point – “Do we have a deal?” So, once you and your prospects agree to the timeframe and fees, ask directly if they’re committed to acting right away. Some might perceive this as too forward, but this is actually how the most successful agents are. They value the time and effort they put into real estate deals and want to seal the deal as soon as possible. This is why you need to assert your intent of closing the deal and create a sense of urgency. One way to do that is by asking clients “When would you like this done?” By asking this question, you’re basically attaching a deadline to the deal which gives the client an incentive to commit. Furthermore, when you emphasize that you can begin right now, your client will take this as a strong intention to do the job. If you can convey this urgency to your client, then you will be able to close more real estate deals and do it in a shorter amount of time. Almost any experienced real estate agent agrees that working with investors is the best way to close more deals. Real estate investors looking to buy and flip homes need a strong agent on their team. Similarly, having an investor as a member of your team is a great tip for an agent. There are great benefits to working with an investor, including the fact that they close real estate deals faster than traditional homebuyers. Another reason to work with real estate investors is that they buy more properties. Working with just a single investor can get you multiple real estate deals. They are also a great source of referrals, they understand how real estate transactions work, and there’s a lot of them! Wondering how you can generate real estate leads who are investors? Mashvisor’s lead generation program finds investors that are actively looking for agents, qualifies the leads, and passes their information onto you! To access our lead generation program, book a demo. Negotiation skills are something every real estate agent must have to close deals successfully. A good tip in negotiations is to help the other party in an effort to come to a favorable settlement, especially if they have the upper hand. If you’re a buyer’s agent and your home inspector has found some issues, you can help the sellers out by offering them an easy sale at a lower price. Another great tip for negotiation is to do your homework and find as much information as possible about the sellers (or the buyer – depending on who you’re representing in the transaction). Finding highly motivated sellers gives you a better chance of getting quick, easy real estate deals that you can close in less time. Remember, the stronger negotiator becomes the stronger agent. Success in your real estate business can easily be measured by your deals and sales. By closing more real estate deals in less time, we don’t mean cutting corners! The most successful real estate agents realize that time is money and, thus, they work at generating qualified leads to ensure working only with those who are worth their time and efforts. The above tips will help you develop the skills you need to find the right clients to successfully close more deals in less time. Looking for a way to attract new and qualified clients? Claim your free agent profile at Mashvisor. Real Estate Investor vs. Real Estate Agent: Who Makes More Money? Real Estate Career Choice: Should You Become a Developer, an Investor, or an Agent?